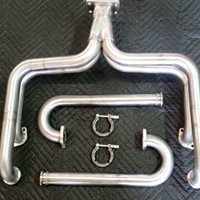 Comes polished as a standard option! 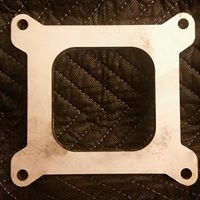 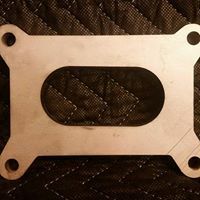 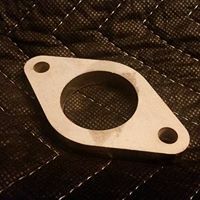 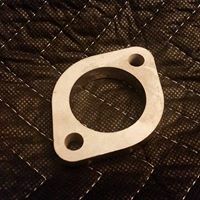 RADesigns has the stainless flanges you need for your fabrication projects. 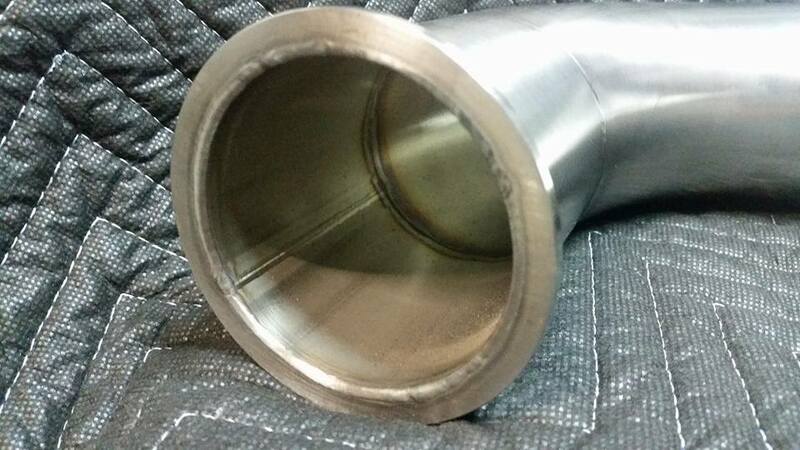 These flanges are made to our specification and are the same ones we use for our products! 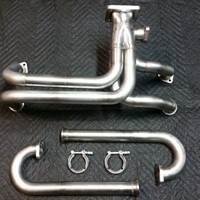 We are making these available to you for the DIY fabricators! 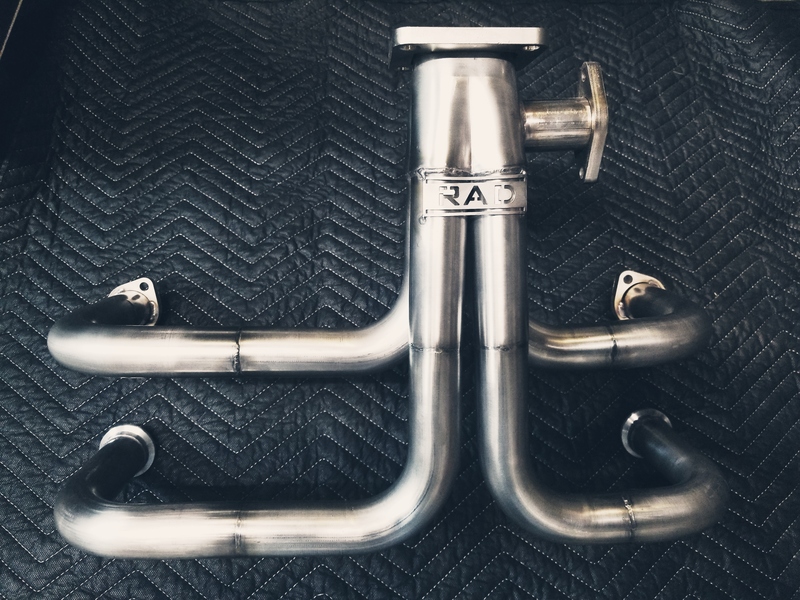 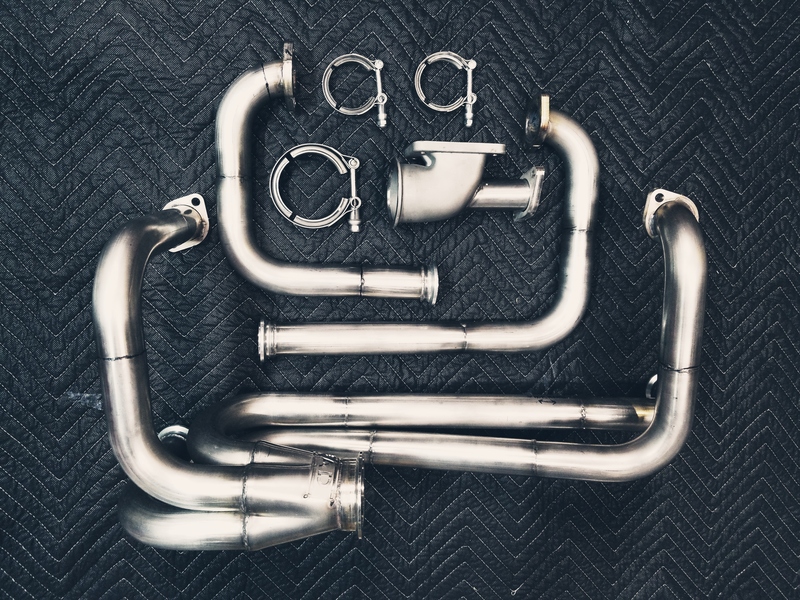 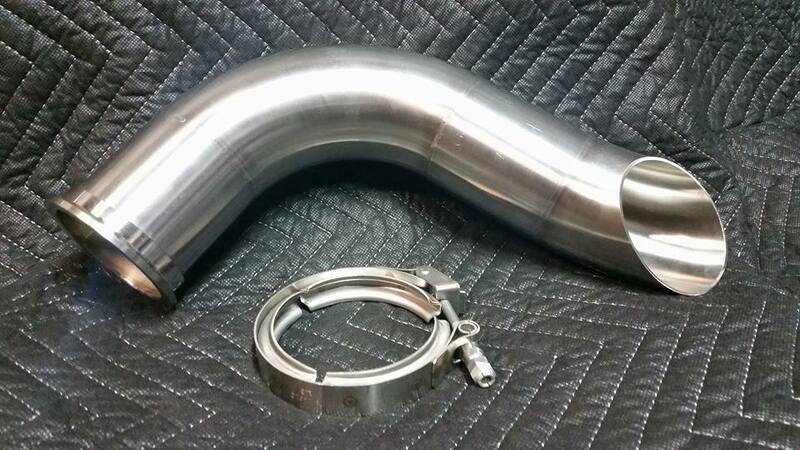 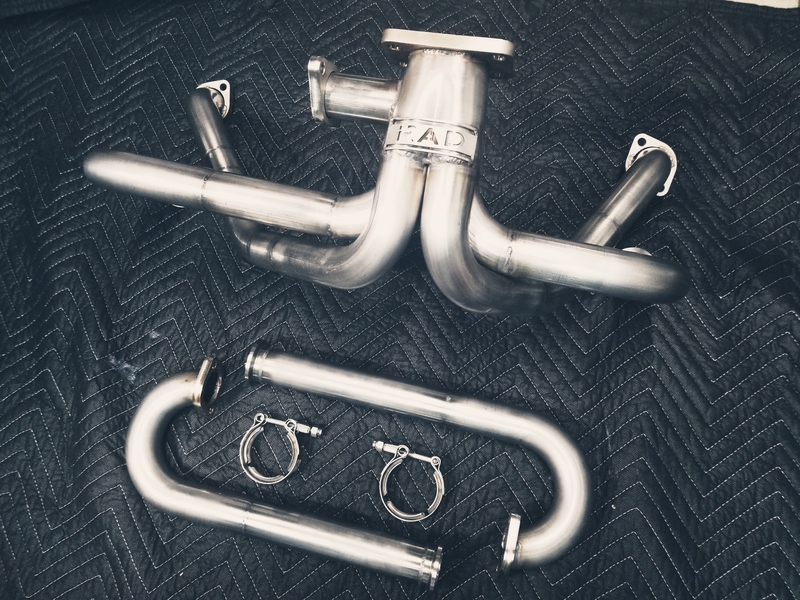 RADesigns can make you that dream SS header you always wanted and the performance you need for a great price!